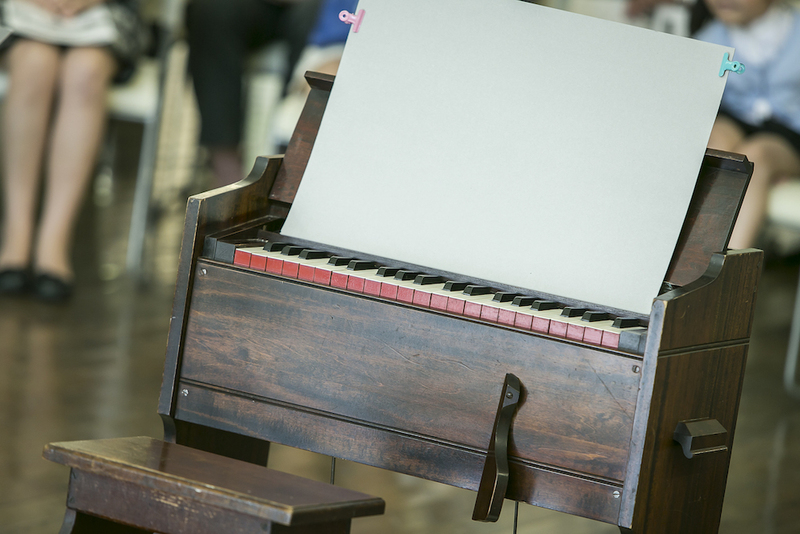 Experience an afternoon of music inspired by the sea, brought to you by two MIyagi-based musicians. 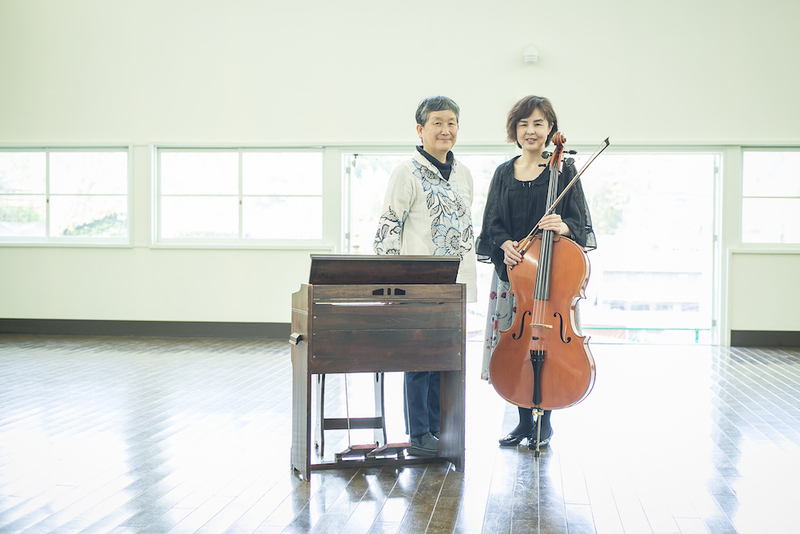 Yasue Matsuo on the reed organ and Miyuki Myochin on the cello offer an afternoon of music surrounding the theme of the ocean with well-known songs such as “Under the Sea” from the film “The Little Mermaid” and nostalgic English language songs known in Japan such as “Country Road”. Staged at our open-space 9.7 meter tall auditorium, this one-of-a-kind concert will give you an unforgettable feast for your ears. Date: Monday October 8th, 2018, a national public holiday in Japan. Place: At the Auditorium of the Sugimura Jun Museum of Art (Shiogama City), 30 minutes east of Sendai. For children 12 years old and below, only a confectionery fee of 500 yen is required. 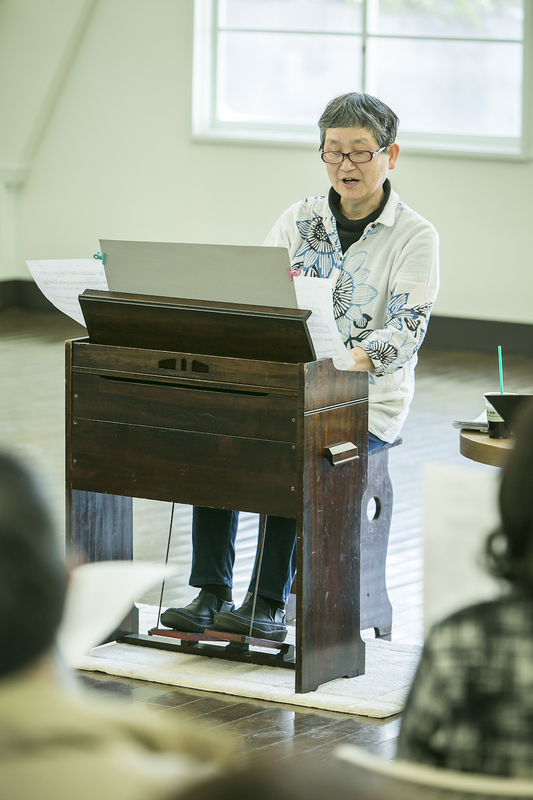 After working as a music teacher at Miyagi Gakuin Junior High School for eight years and as an organ instructor at the Miyagi University of Education and Miyagi Gakuin Women’s University for 30 years, she is currently teaching organ at Kunitachi Music Academy Bach Hall in Kami Town, Miyagi. A cello player. 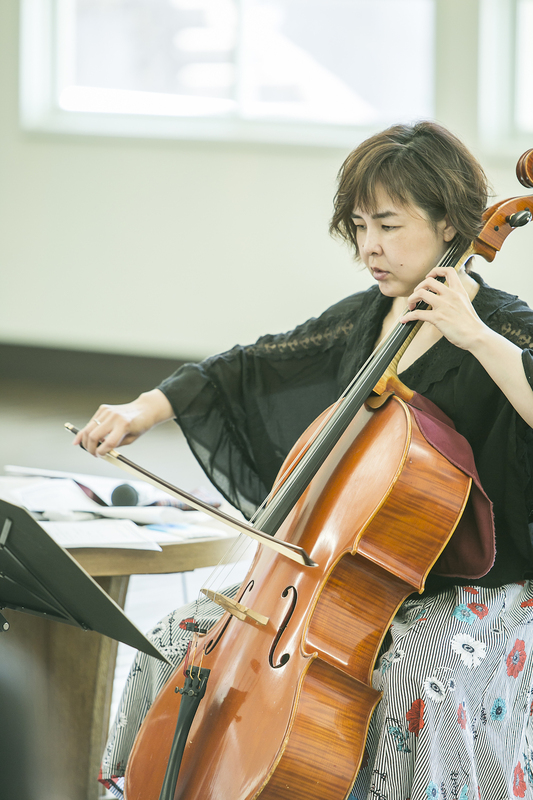 After graduating from Shokei Gakuin University Women’s Junior College and Senzoku Gakuen College of Music, she is currently teaching cello at Arai Music Academy Tutti in Sendai City. She is also a member of the Miyagi Art Association.